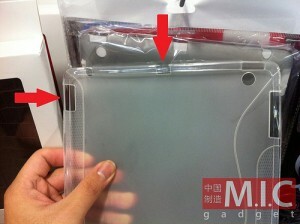 Rumors and speculation are giving us a clearer picture of what the iPad 2 could be, but case makers in China are giving us other clues. The latest case design for the next generation iPad has two openings purported to be a SD card slot and a Mini HDMI port. 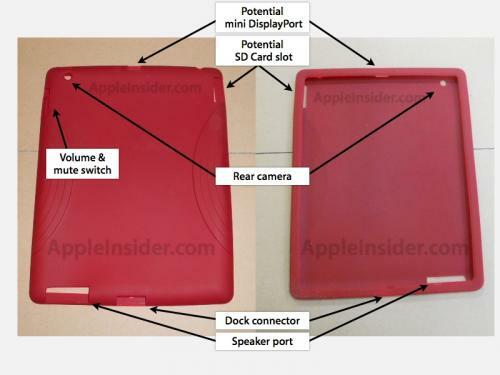 One of the first iPad 2 rumors to surface was the addition of an SD slot. Multiple iPad cases showed an opening in the lower left that was large enough to fit an SD card. After clarification from multiple sources and a leaked mockup from CES, the once rumored SD slot is now a larger speaker. 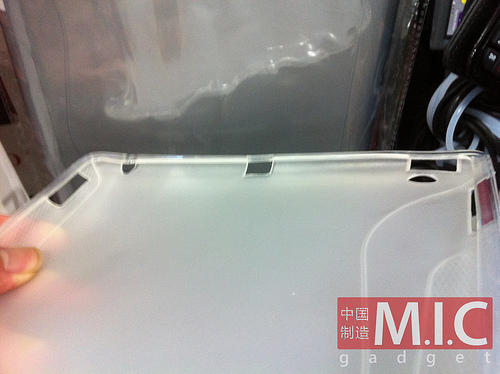 But another case making its way from China shows two openings, one on the left of the iPad and another on top. 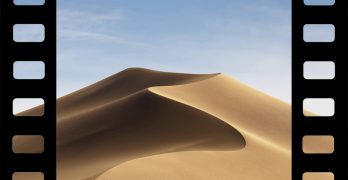 The left opening, according to Cult Of Mac is indeed the SD card slot. The top opening which is situated between the lock button and headphone jack is either a Mini HDMI or Mini Display Port connector. While most case makers don’t have access to early mockups of Apple products, the latest iPad cases mimic port placements and the design of a leak that was forcibly taken down by legal action.